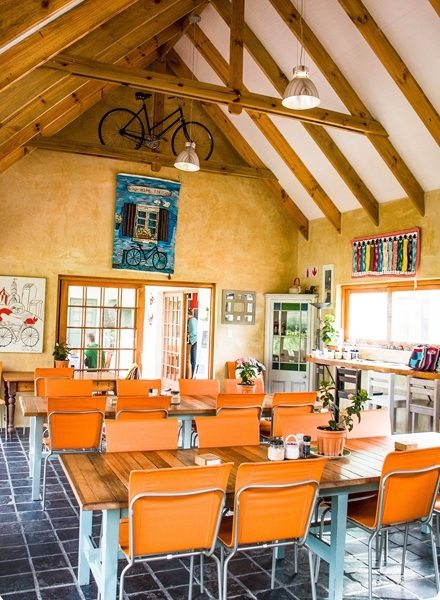 Ride In is a family run cafe nestled in the Jonkershoek valley, surrounded by beautiful gardens. 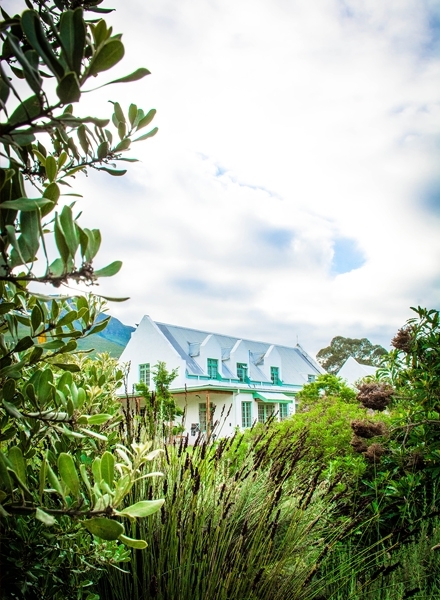 Located 4km from the heart of Stellenbosch and 4km from the Jonkershoek nature reserve and just 45 mins from Cape Town. 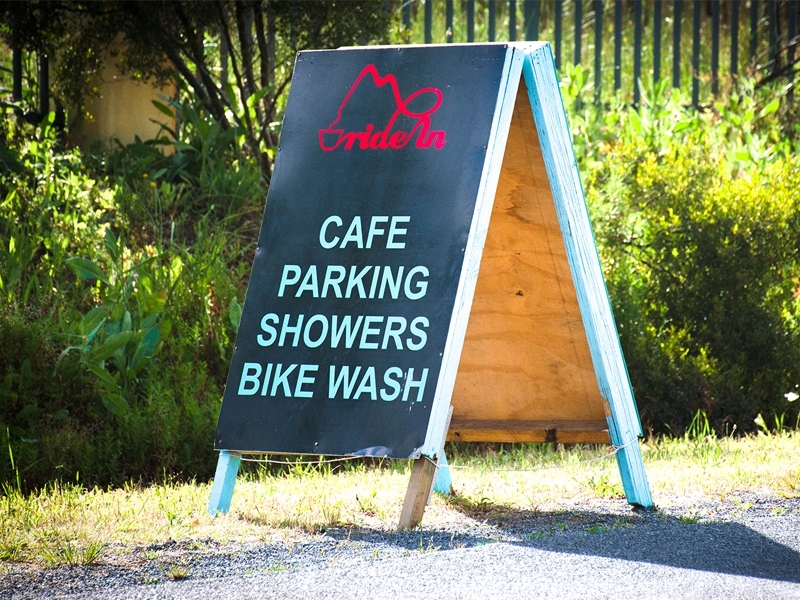 We have mountain bike hire as well as a B&B, shower facilities for after your hike/run/mountain bike. 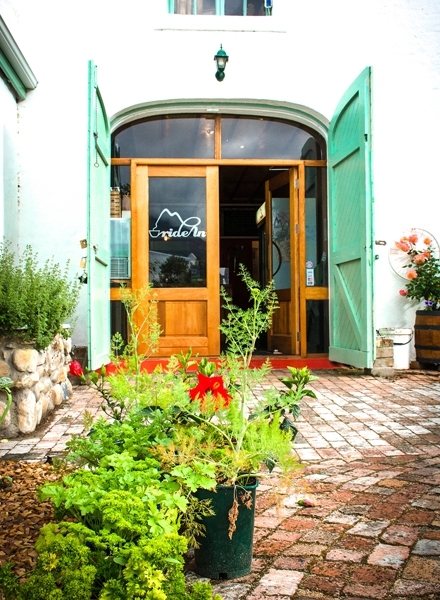 Try our in-house roasted coffee and freshly baked mouth-watering cakes, breakfast, lunches and of course wine and beer! 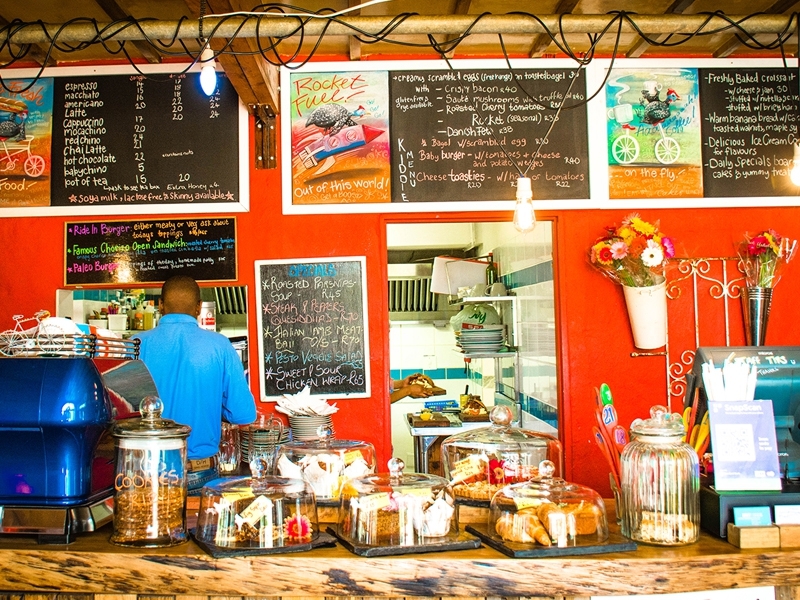 Our cafe is very Child friendly and the large garden boasts a kiddies track as well as a great child play area. We also have our maintenance bike shop, where you can have your bikes serviced as well as rent top of the range Specialized bikes. 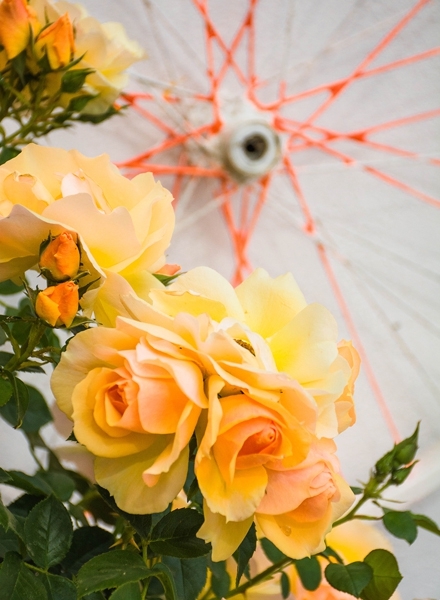 We can also do functions like baby showers, children’s parties and corporate meetings. 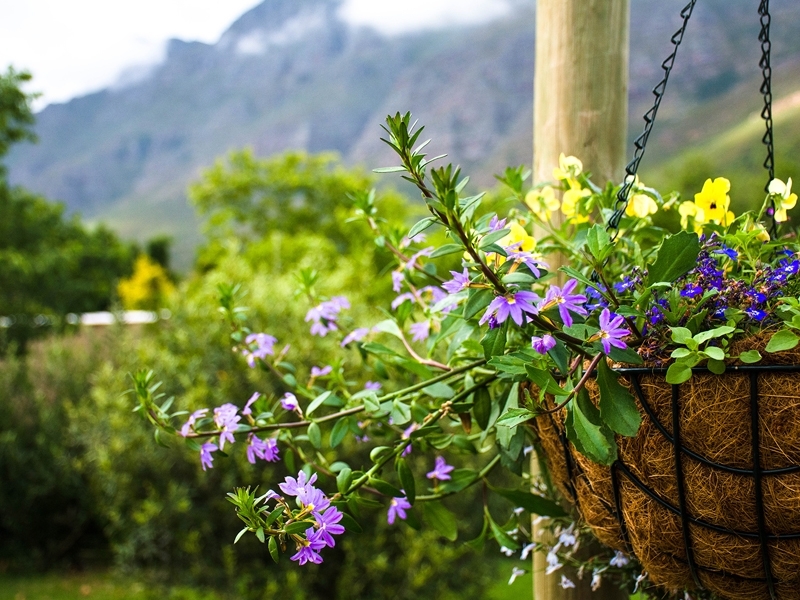 Want to mountain bike in Cape Town or the Winelands? We have a large selection of Specialized mountain bikes for hire. All the bikes are for rental on a daily basis. 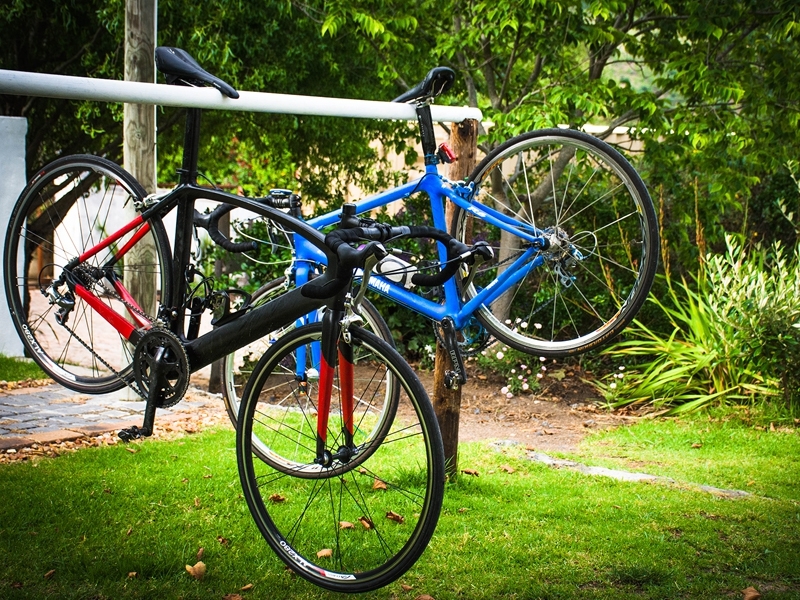 Cycle with the family, we have 2 different types of child seats and kiddies trailers. Gavin, who leads the team of bikes, has worked with the world’s leading race teams and is on hand to offer tips on how best to explore the region on two wheels. We have a fleet of over 50 rental bikes which include duel suspension mountain bikes, entry level mountain bikes, road bikes and town bikes. To make a booking please visit our fully integrated booking & payment system on our website where you can see all the bikes and sizes available, or contact us via our page. Please note our bikes are NOT downhill bikes and are not available for rent for racing on. Guided tours can be booked on various levels. 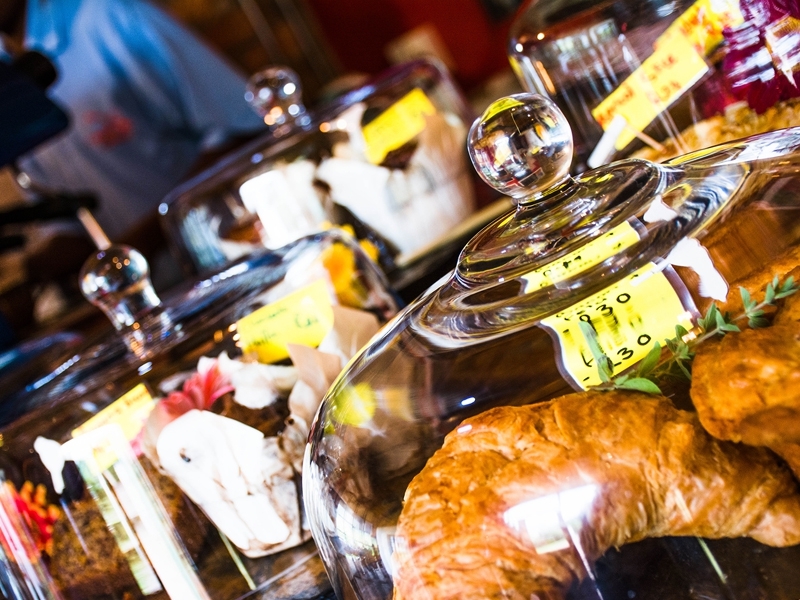 Tours through the nature reserve catering for your specific standard. Our guides know every route there is to know and the challenges each route may bring. So once we are aware of your experience the guide will ensure you are taken on the best course for you. Our guides are avid cyclists and probably know these trails and mountains better than any. 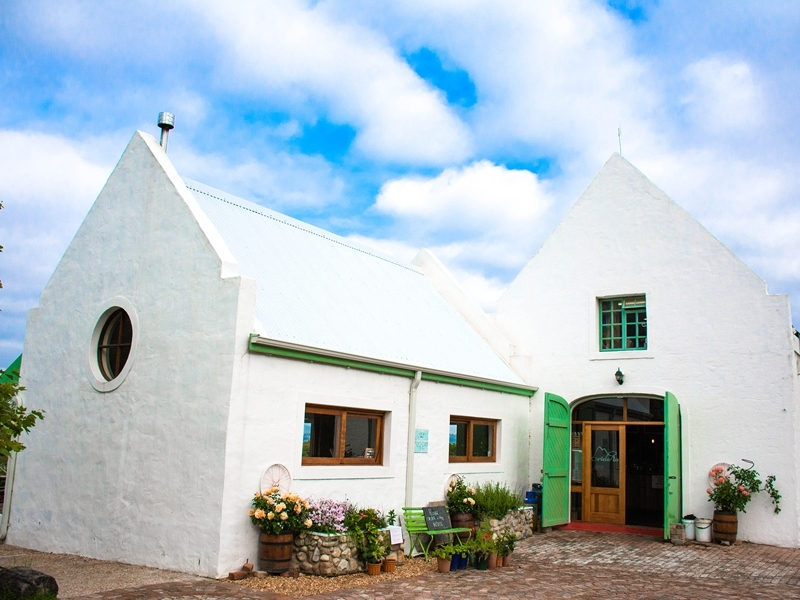 We also offer several different wine tours, whether its a loop around Stellenbosch or off to wineries further afield. 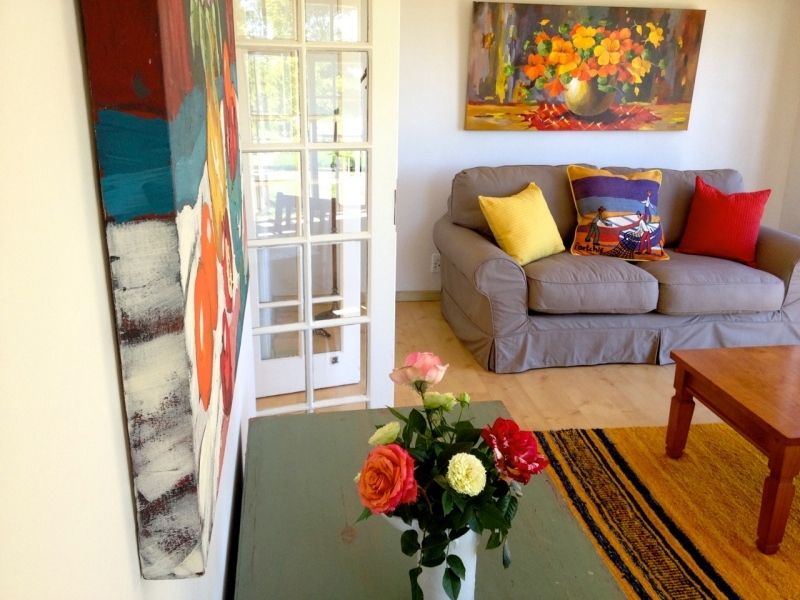 Visit our website to find out more about accommodation options and rates.